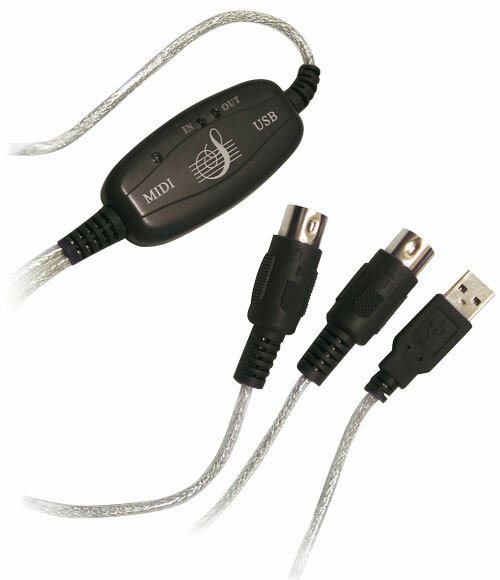 This USB to Midi audio din cable allows you to connect a Midi keyboard to your PC USB port. XP Vista & Windows 7 compatible. Simply plug the cable into your device and then plug into your PC with the device connected and switched. Windows will then find the correct driver itself.